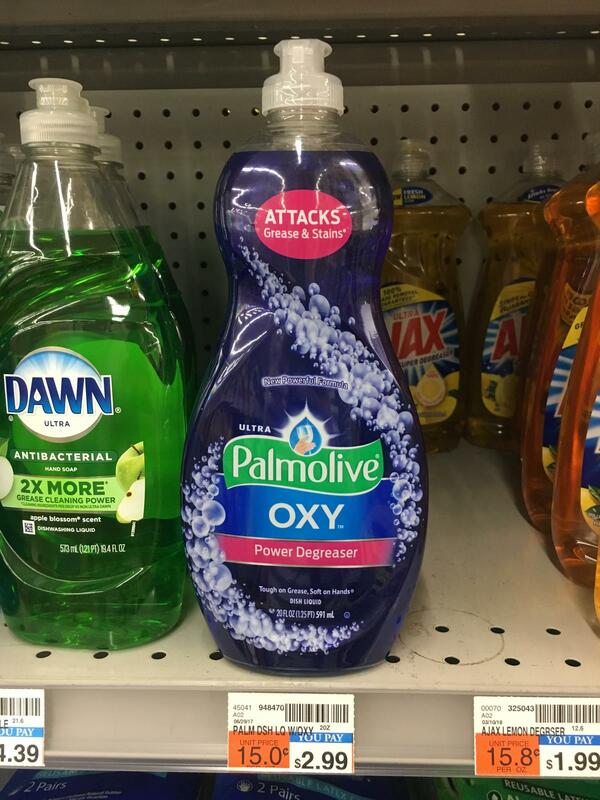 Head to CVS this week to score Palmolive dish liquid for just $0.75 each. Palmolive is on sale Buy One, Get One 50% along with an ExtraBucks offer – Buy 2, Receive $2 ExtraBucks. Pair this offer with an insert coupon to score two bottles for just $0.75 each.